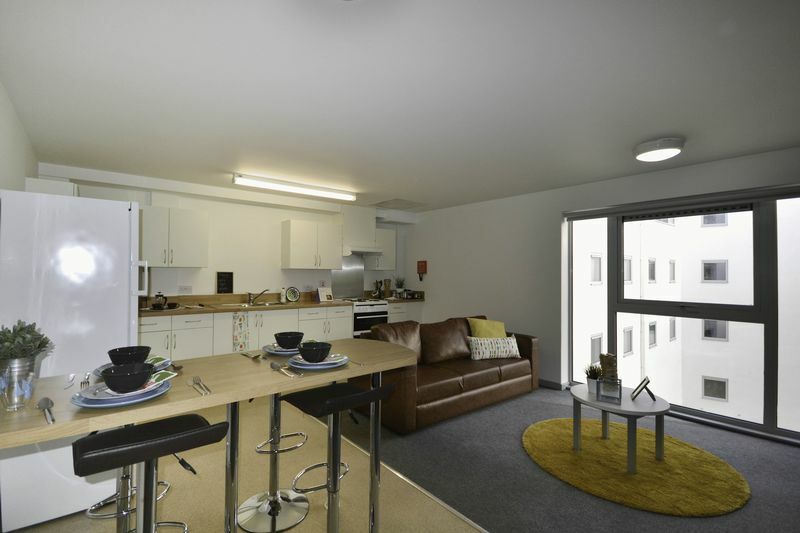 Located in the heart of Newcastle’s trendy Ouseburn Valley, our student village provides modern purpose-built quality, en-suite accommodation with central on-site services in secure and comfortable surroundings. We are a short walk from Northumbria and Newcastle Universities, as well as Newcastle City Centre and the famous Quayside. Portland Green Student Village is made up of 4 buildings; Bryson Court, Marshall Court, Turner Court and Rosedale Court. We have plenty on offer to suit all needs and budgets.